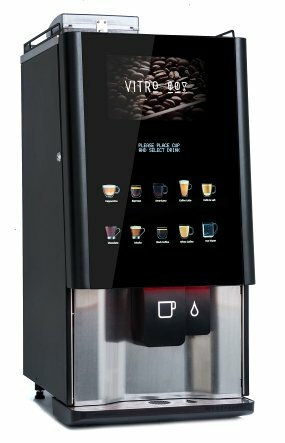 Bean to cup coffee machines are a great solution if you require quality coffee on demand. 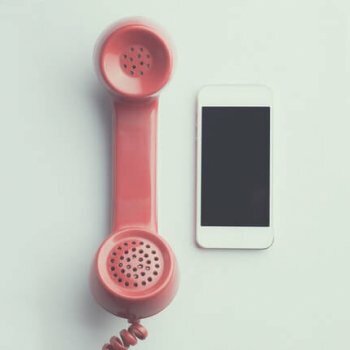 Perfect for offices to provide employees with a very easy perk, impress clients and customers or simply if you appreciate a good cup of coffee. 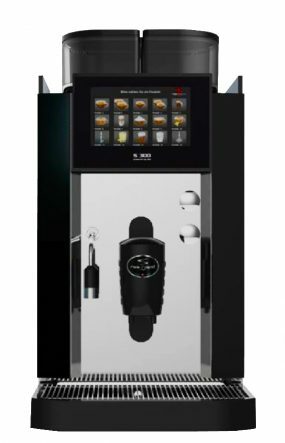 Hotels and restaurants can benefit from a bean to cup coffee machine to provide guests with quality, freshly ground coffee. Perhaps you are a golf club looking for a hot drinks machine to provide your valued club members with delicious refreshments. 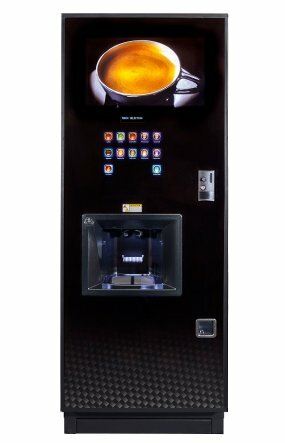 Whatever your organisation type, it is likely you could benefit from one of our coffee machines.